simalakamma: More Botswana and Bush Tea Please! More Botswana and Bush Tea Please! 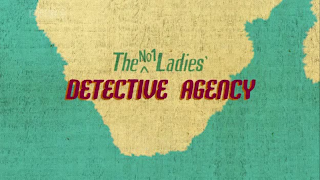 This television series which based on novels with the same name by Alexander McCall Smith, brings the life of Mma Precious Ramotswe, the number one ladies detective in Botswana. 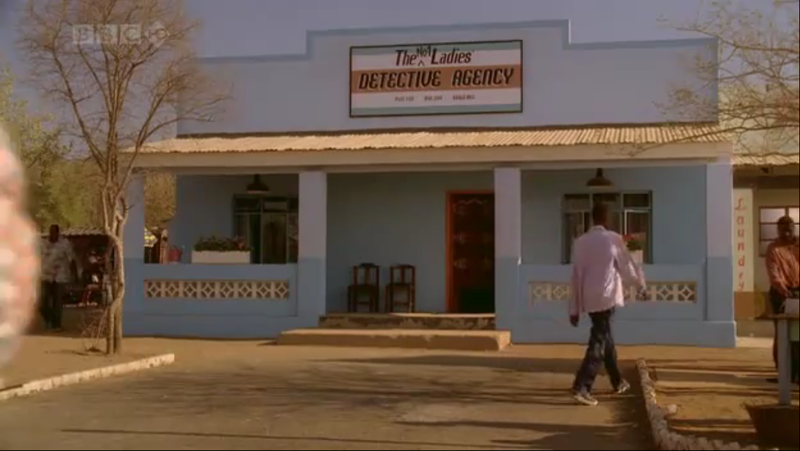 The agency wasn't the best, but they are the one and only detective agency in Botswana. 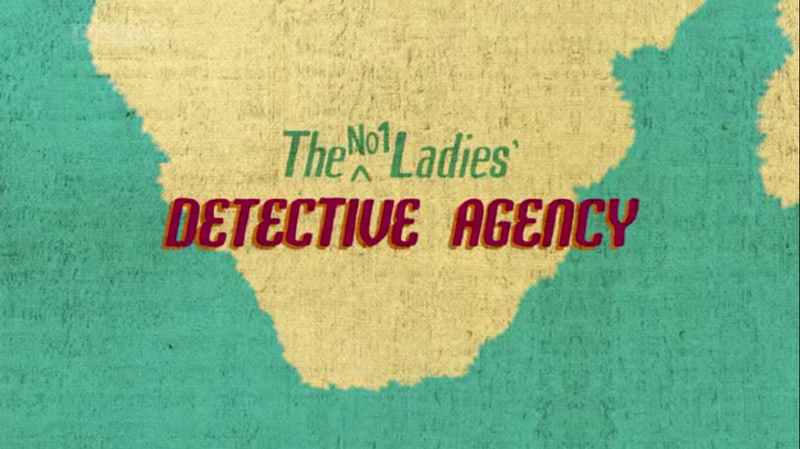 That makes them become the number one detective agency. 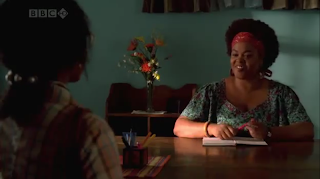 In running the agency, Mma Ramotswe gets helped by her secretary, Mma Grace Makutsi. 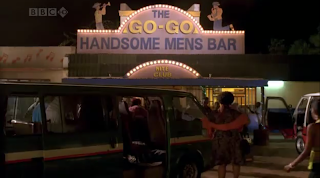 The series also followed the relationship between Mma Ramotswe and Mr. J.L.B Matekoni, mechanics at Speedy Motor. We love this series for the simple yet amusing criminal investigation. 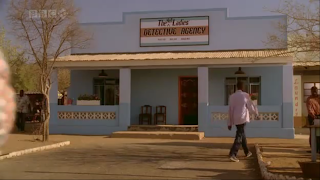 Mma Ramotswe doesn't use gun or some sophisticated DNA analysis. Her best equipments are instinct, deductive powers and some big big guts. 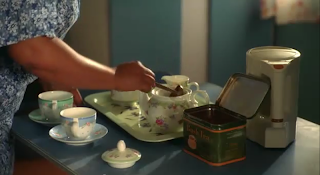 For leisure time, Mma Ramotswe loves to sit down, reading books, and enjoying a cup of bush tea. Sounds like someone we might choose as a friend. To complete the admirations, we also love the details in this series. The agency's wall color. 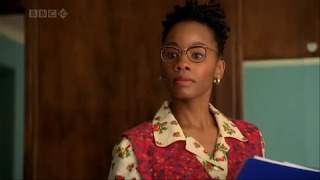 Mma Grace Makutsi dress and spectacles. The names for shop, hair salon, and clubs. Not to mention their concise and unique English language. Do we react too much? Maybe you have the watch the series. Unfortunately, the series only last for one season. You can watch the first episodes on Youtube. If you live in Indonesia and have HBO on your television, you can watch the reruns. Happy watching!